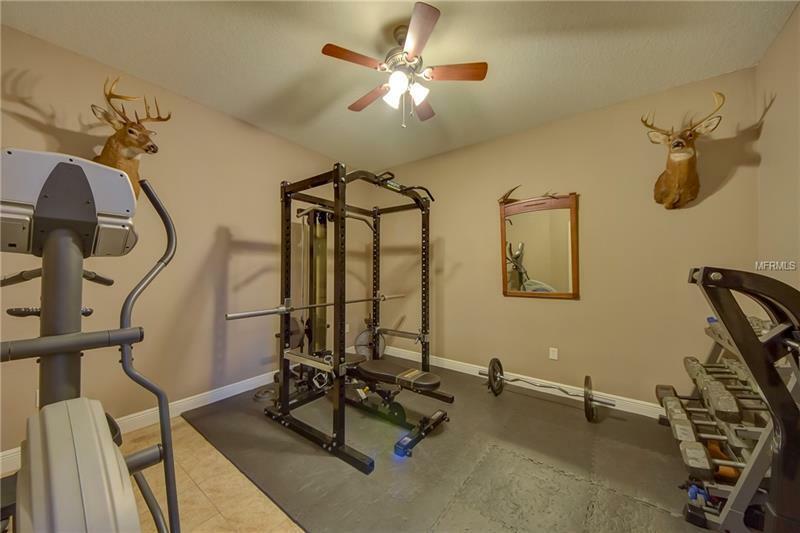 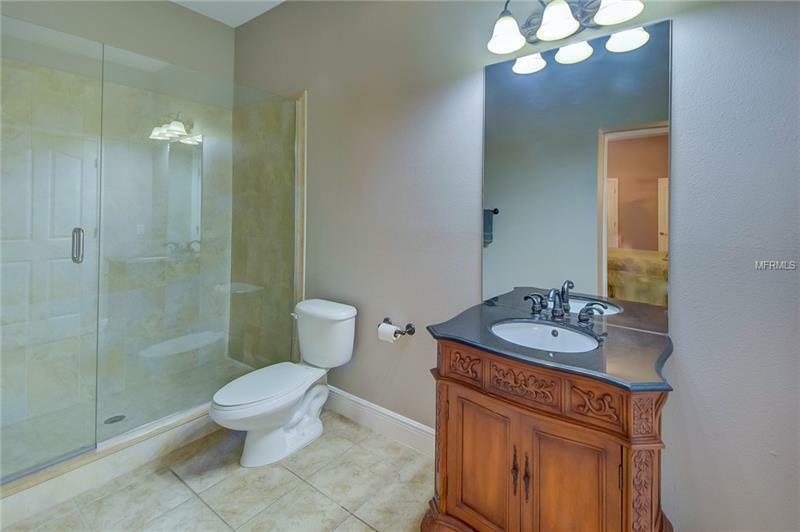 Price Reduced to below Appraised value. 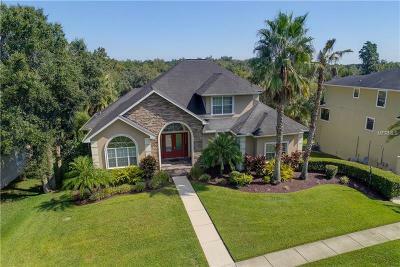 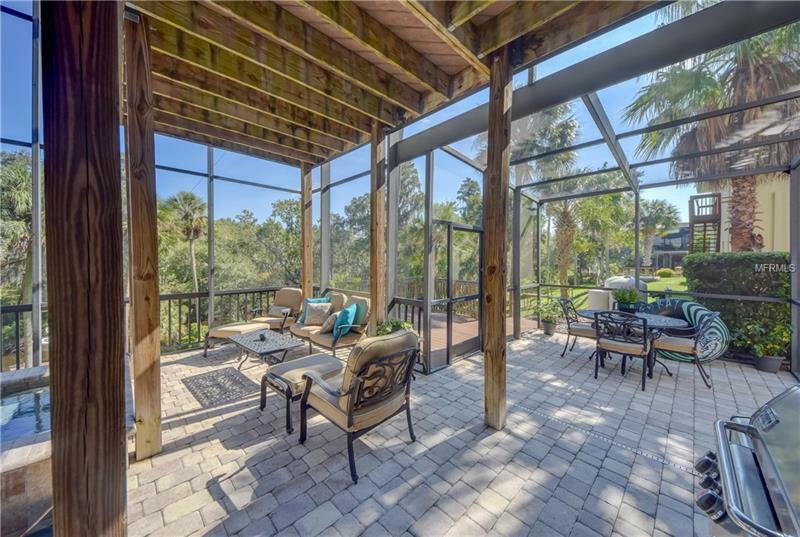 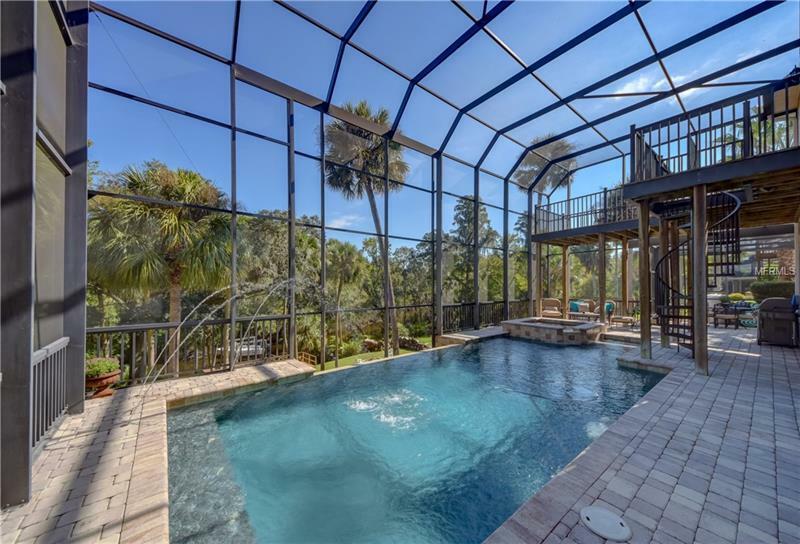 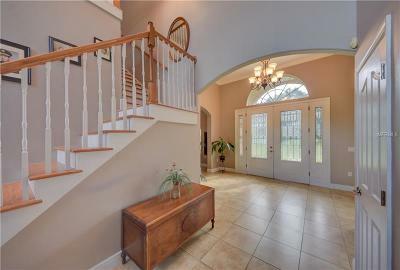 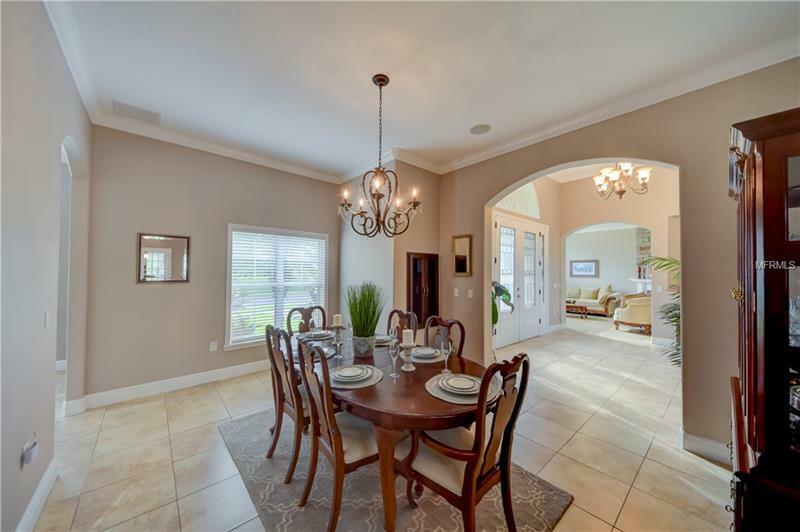 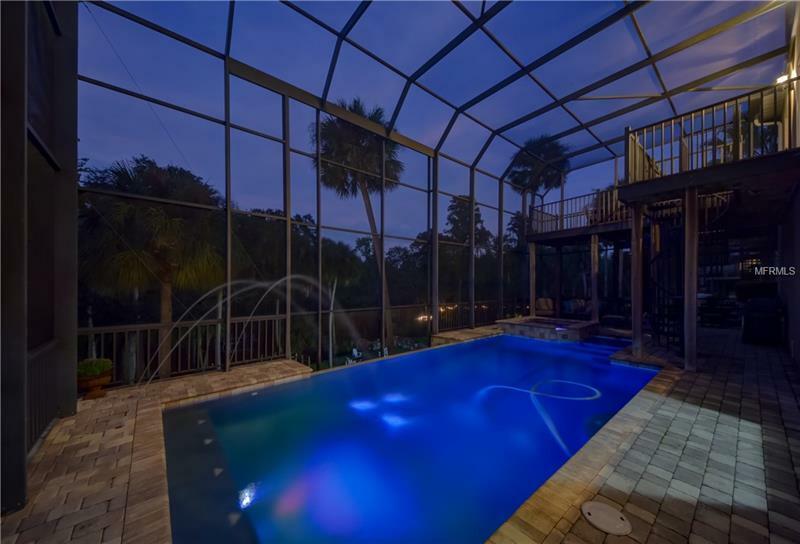 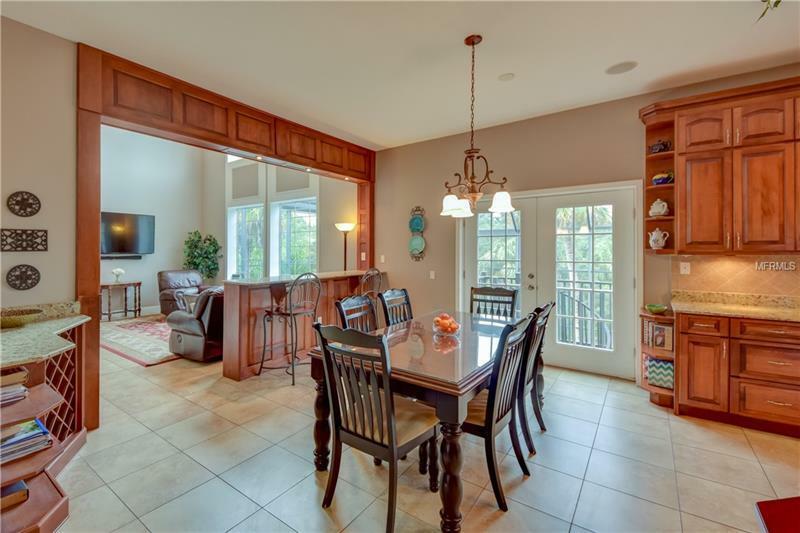 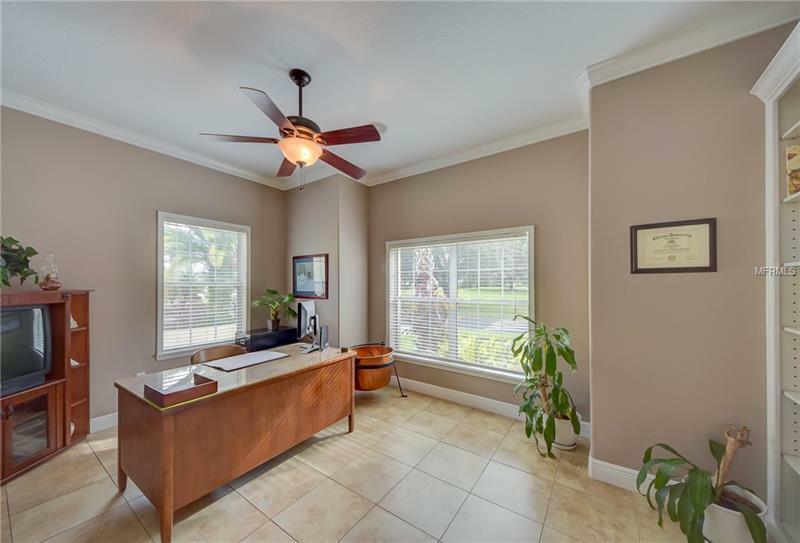 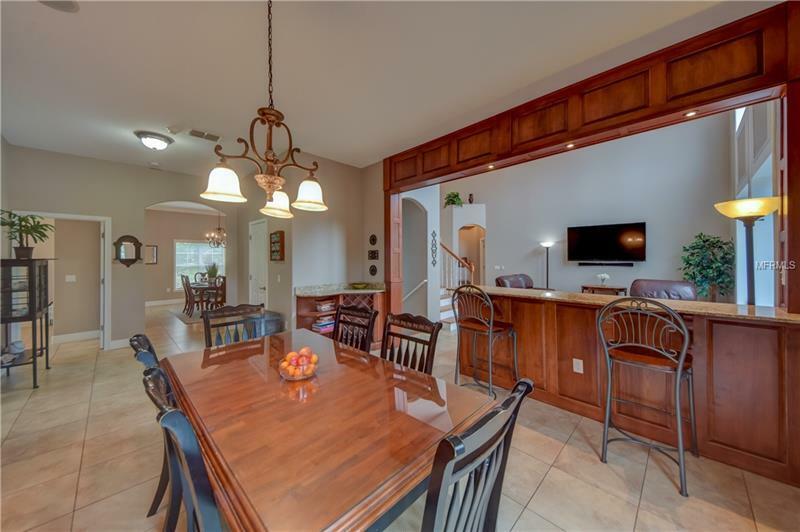 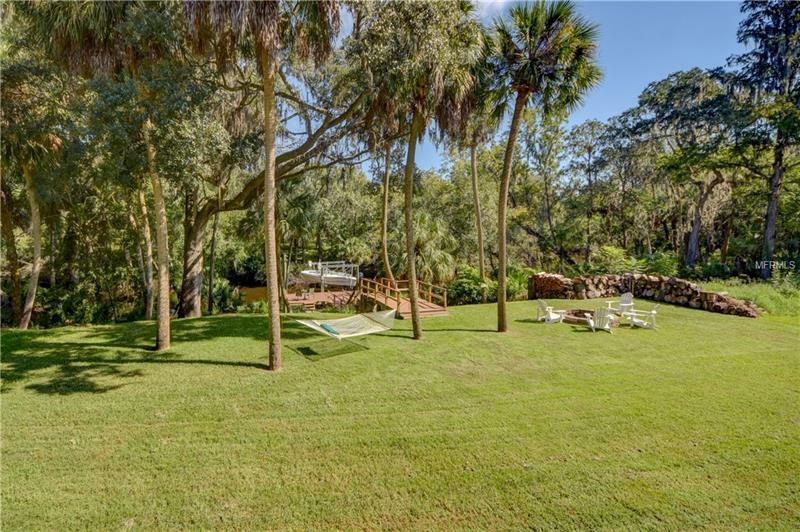 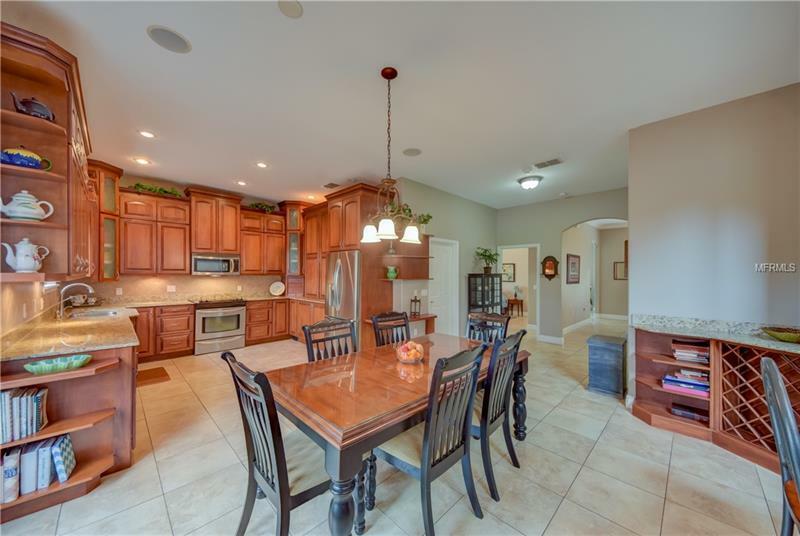 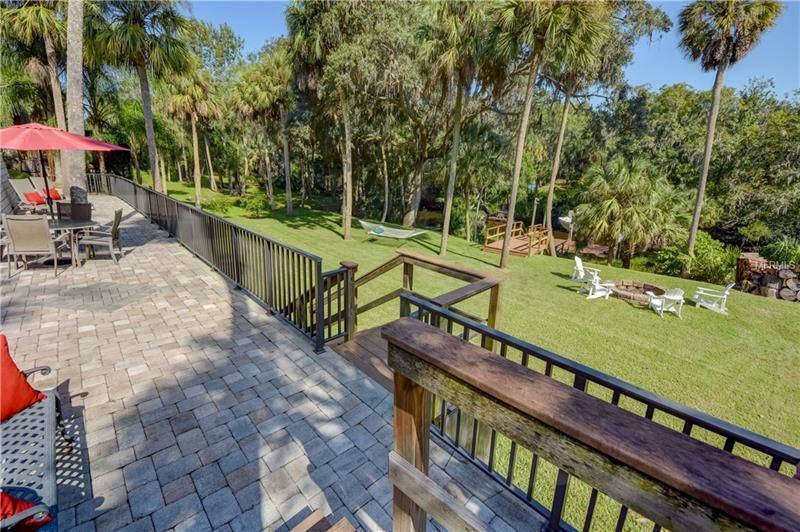 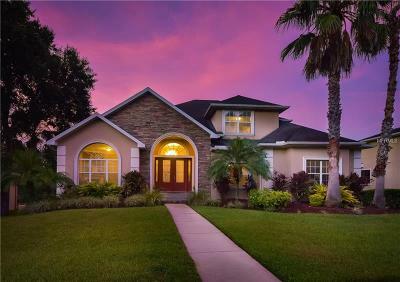 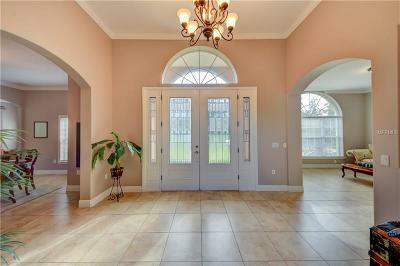 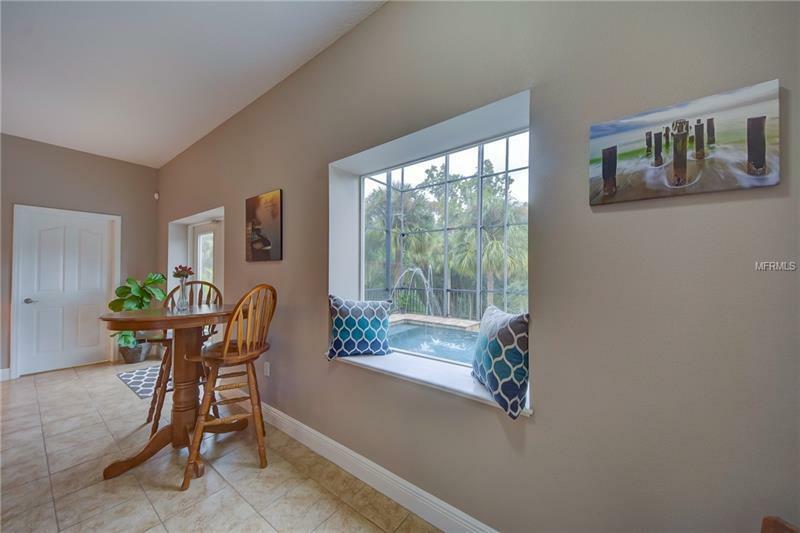 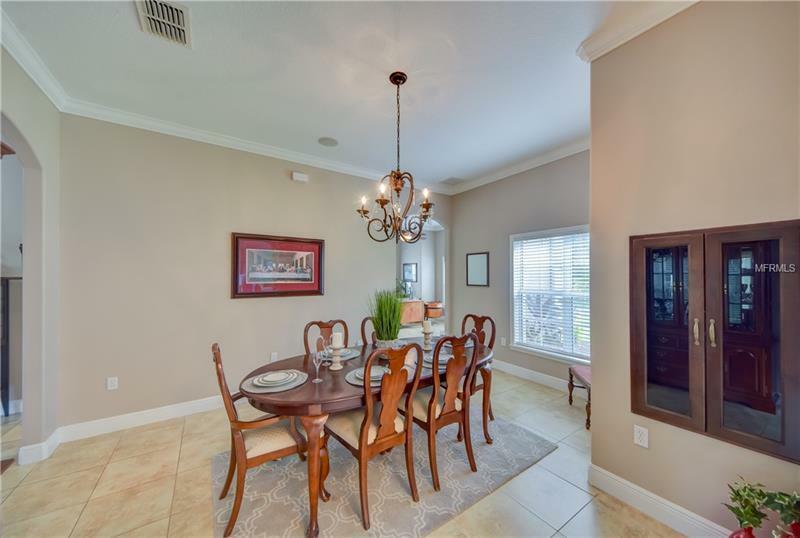 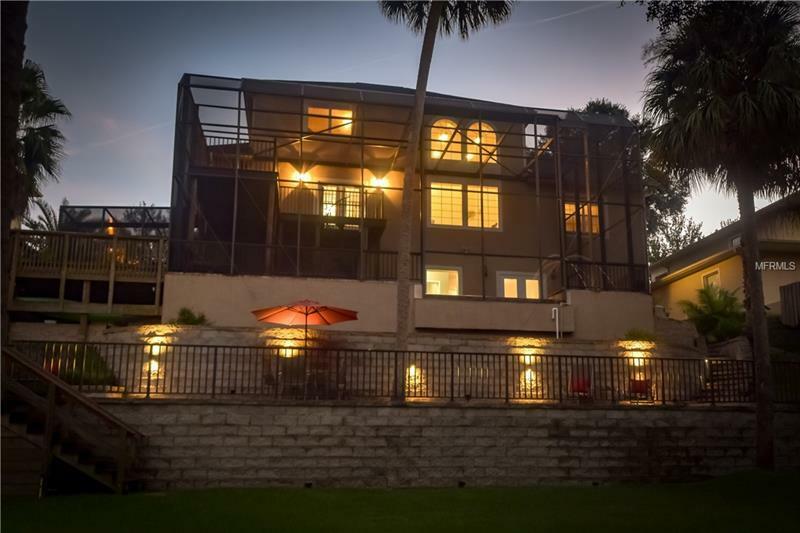 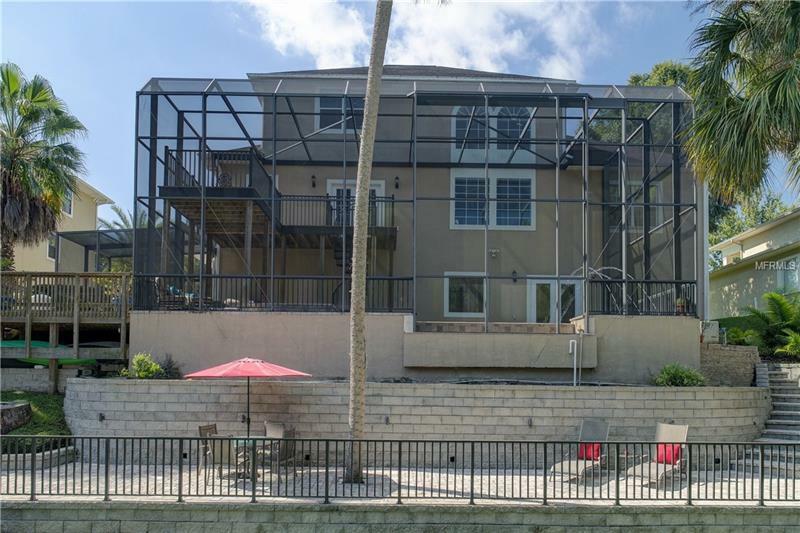 Distinguished Executive Home located in gated community of Waterford on the Alafia River. Home sits on a unique lot, requires no flood insurance and has captivating views of the River. 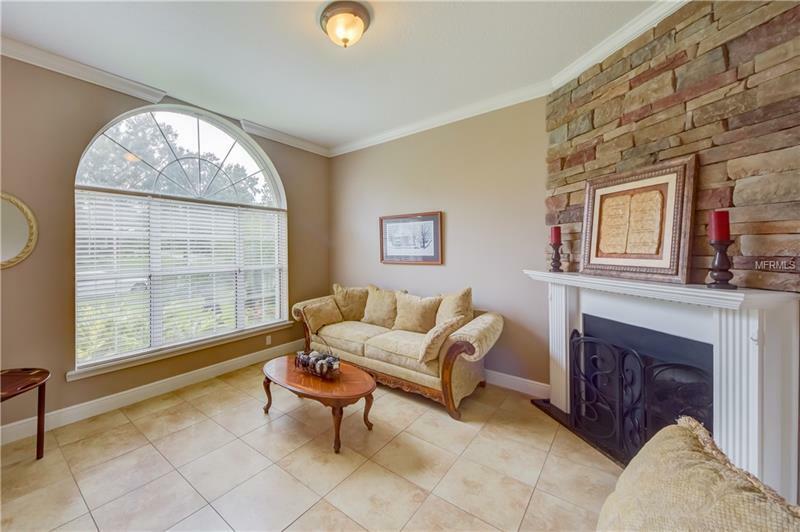 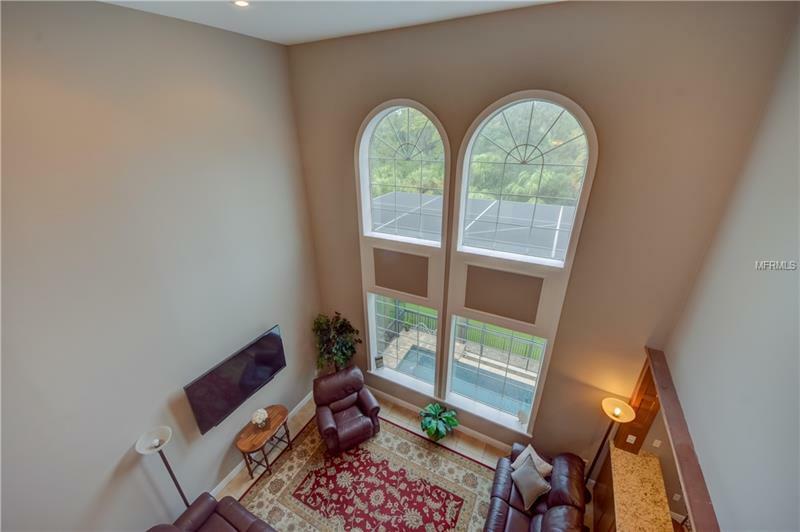 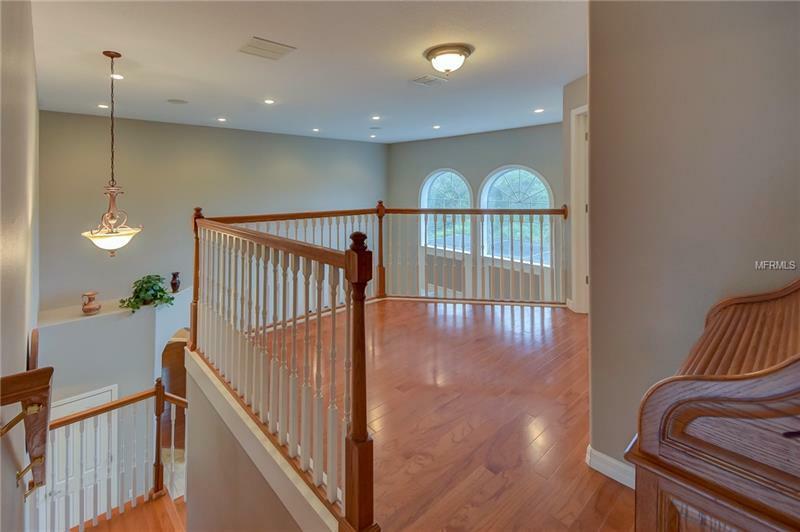 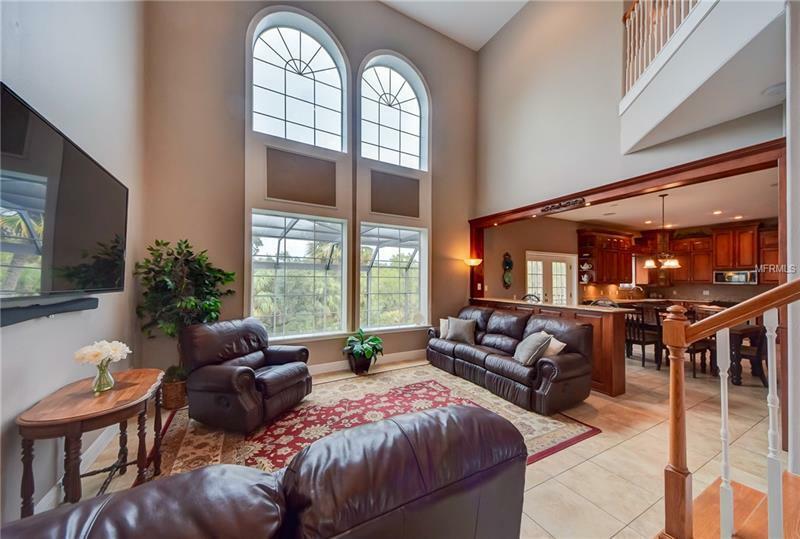 Expansive foyer shows attention to detail with crown molding, 5â baseboards, arched entryways and views of an open floor plan. 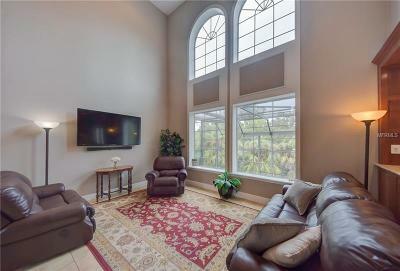 Gas fireplace and triple windows in living room is designed with distinction. 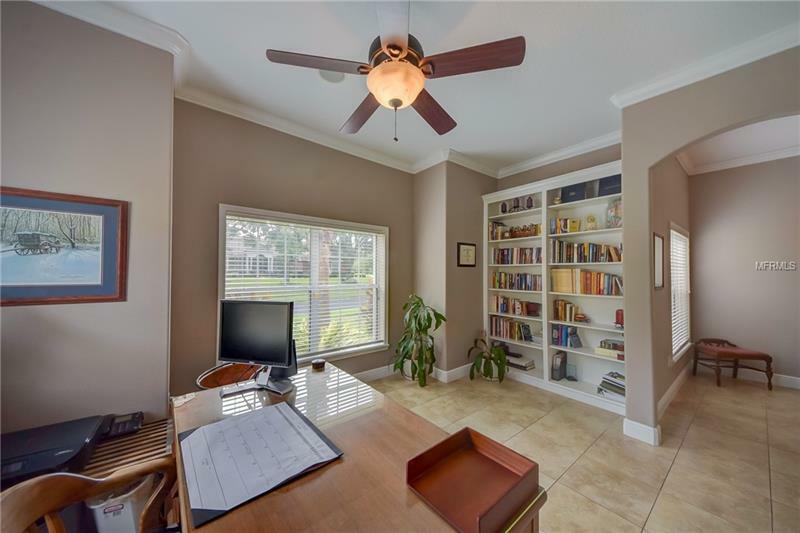 Off/den has arched opening with built-in book shelve that accentuate this room. Large windows in family room allows for impressive views of backyard, infinity pool and river. 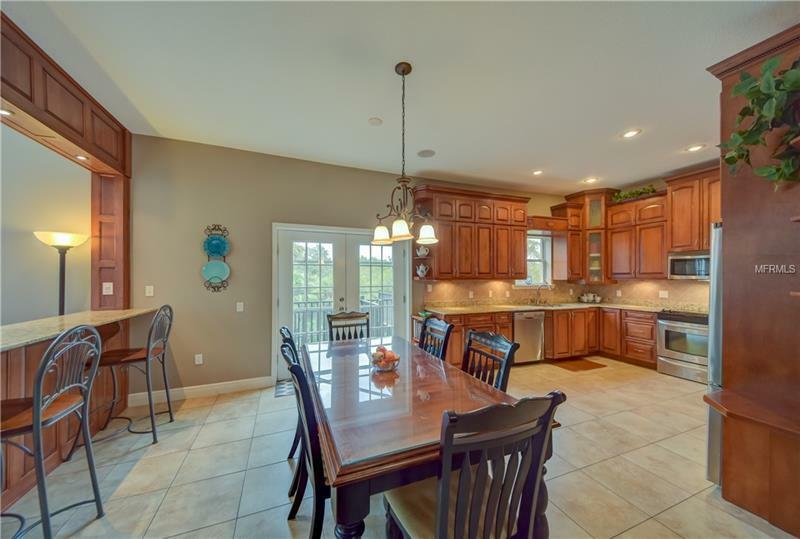 Granite counter with detailed molding adds charm. 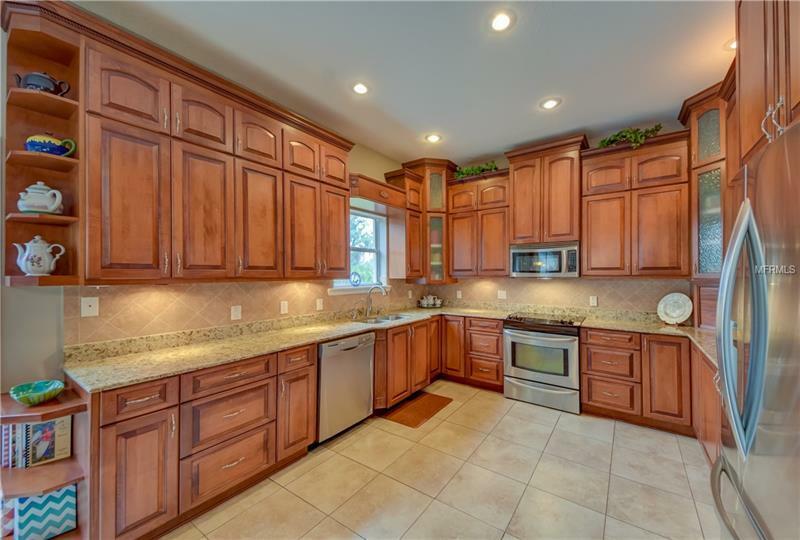 Kitchen has lots of cabinets with crown, granite counters and a built in pantry. 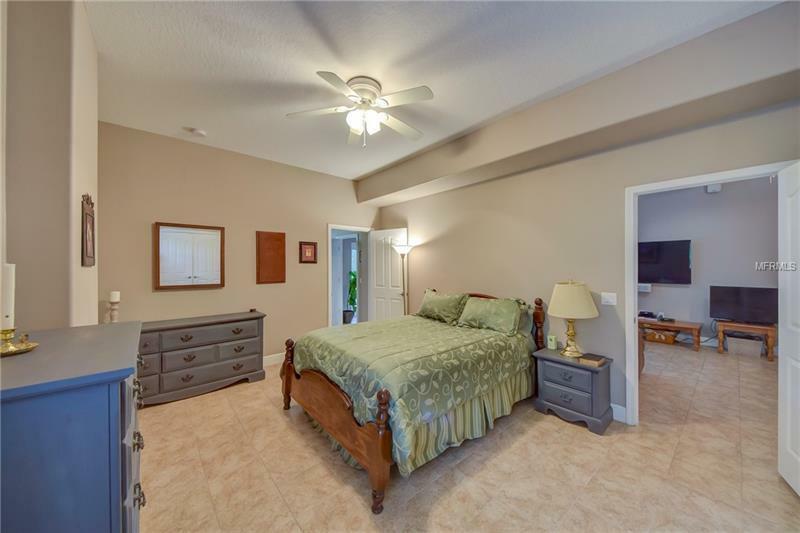 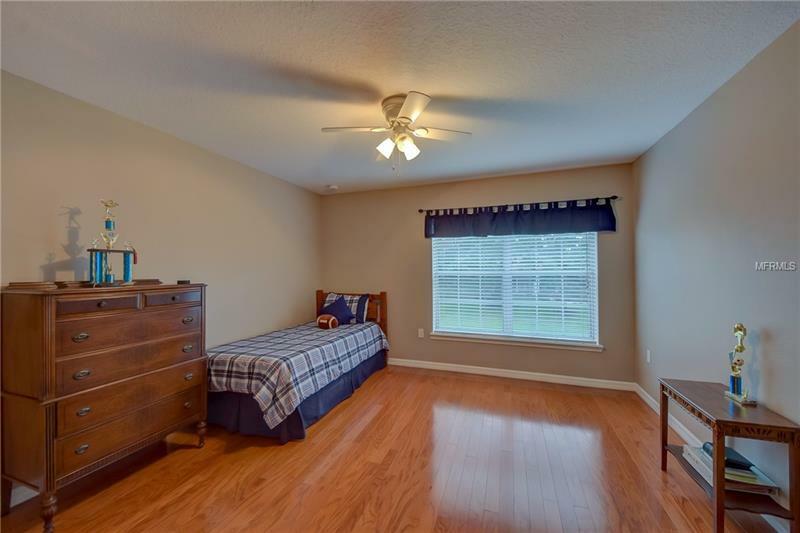 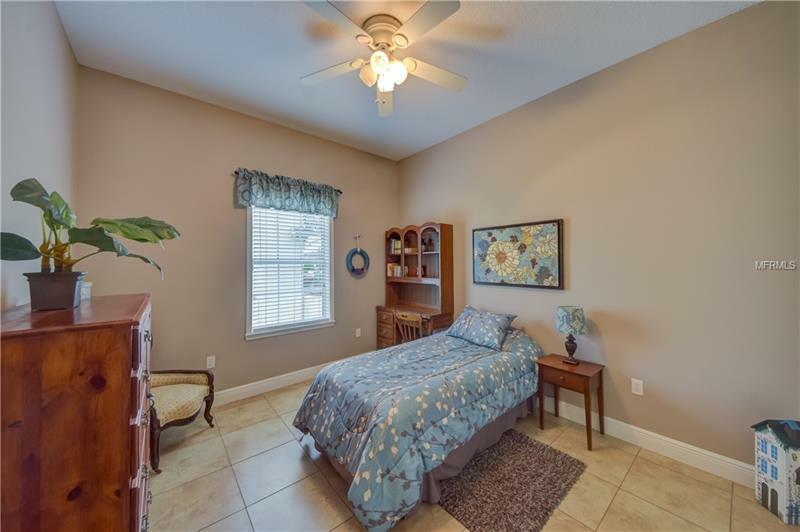 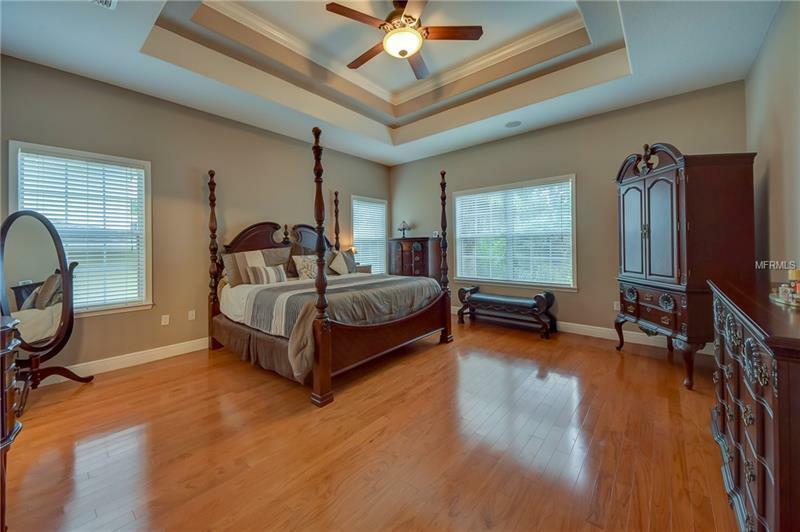 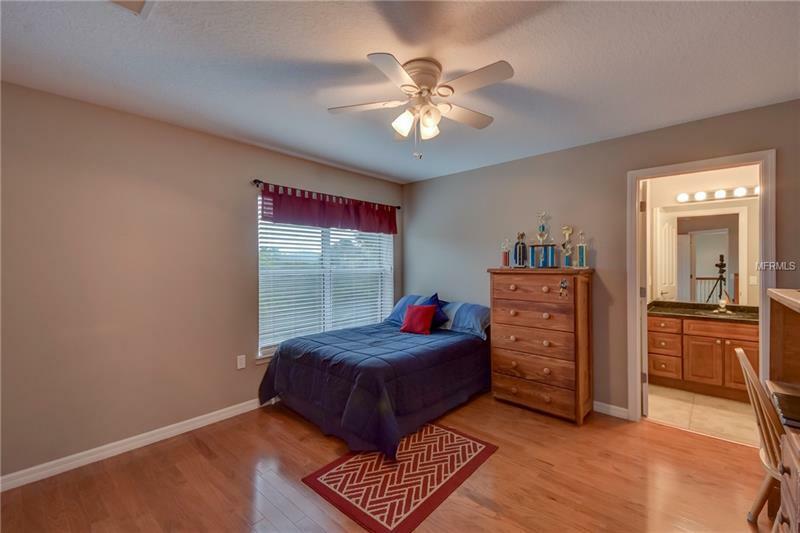 Master suite is also located on the 1st floor and has trey ceiling with crown, walk-in closet and beautiful wood floors. 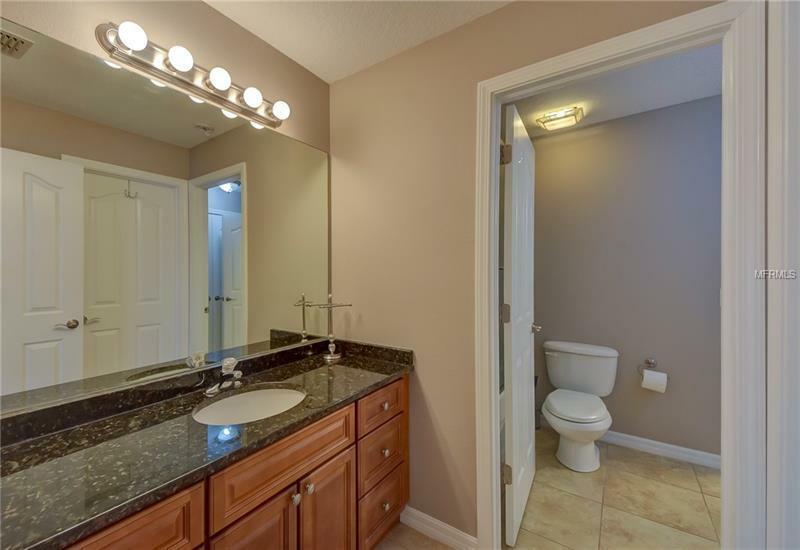 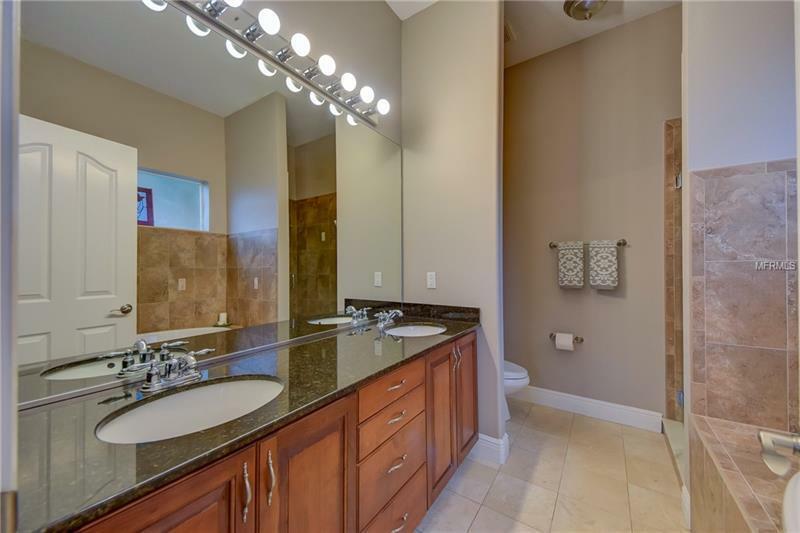 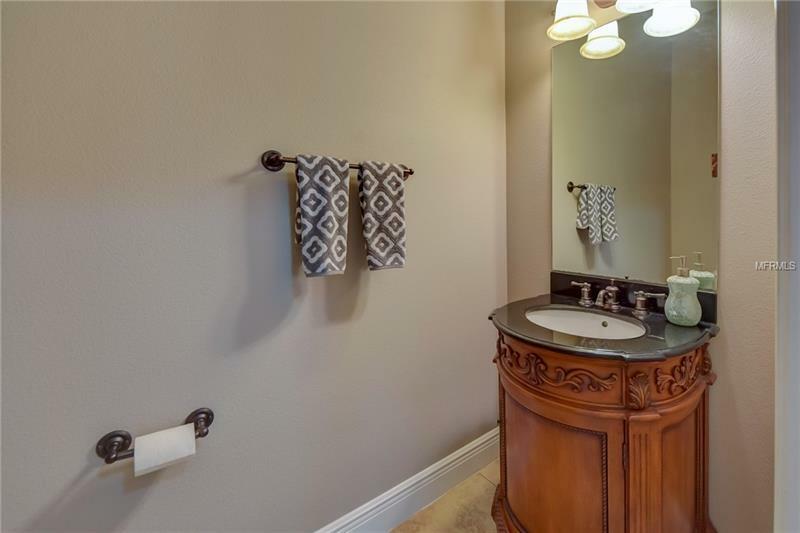 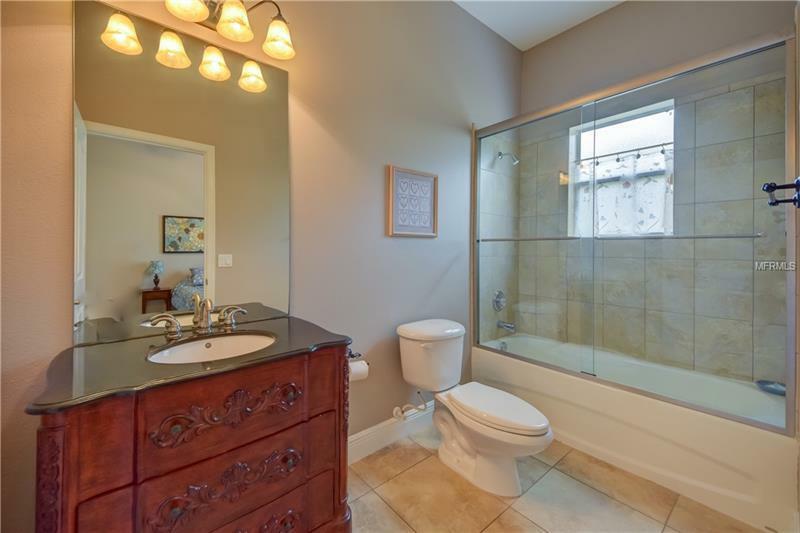 Master bath has marble floor, granite double sink vanity, garden tub and separate shower. 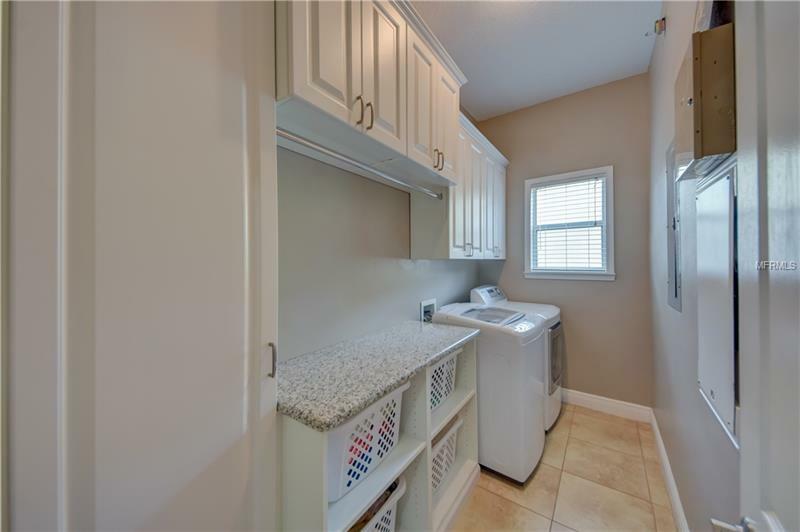 2nd BR has large closet with en-suite bath and is located on first floor. 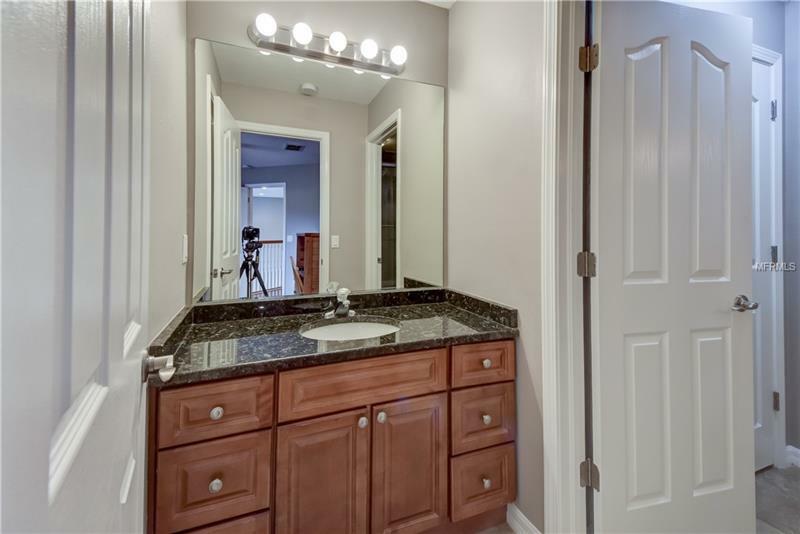 Bedrooms 3&4 have walk-in closets, wood floors and Jack & Jill bath that has separate granite vanities and is designed for privacy. 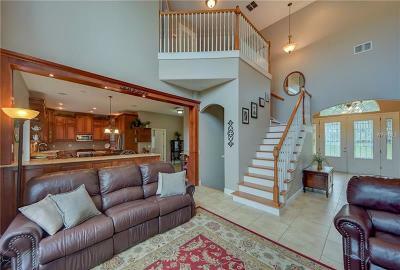 3rd level includes a large bonus/game room, workout room and 5th BR that share the pool bath. 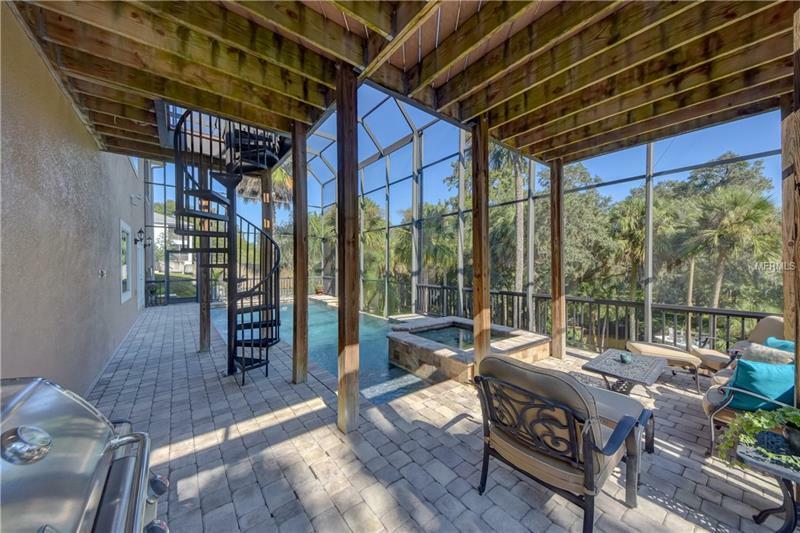 The WOW factory includes Infinity pool, brick paved lanai overlooking your terraced patio with a professional engineered retaining wall and fire pit. 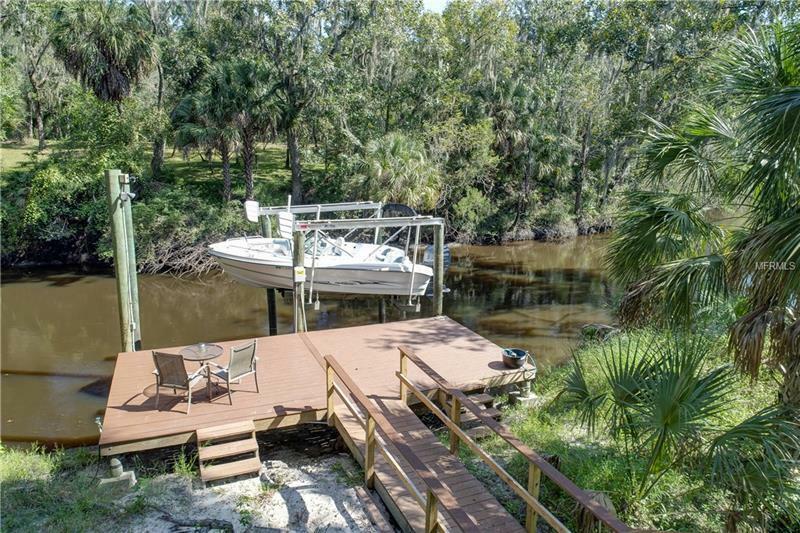 Boat dock has 6K lb. 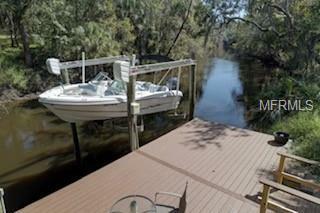 boatlift with new trek decking. 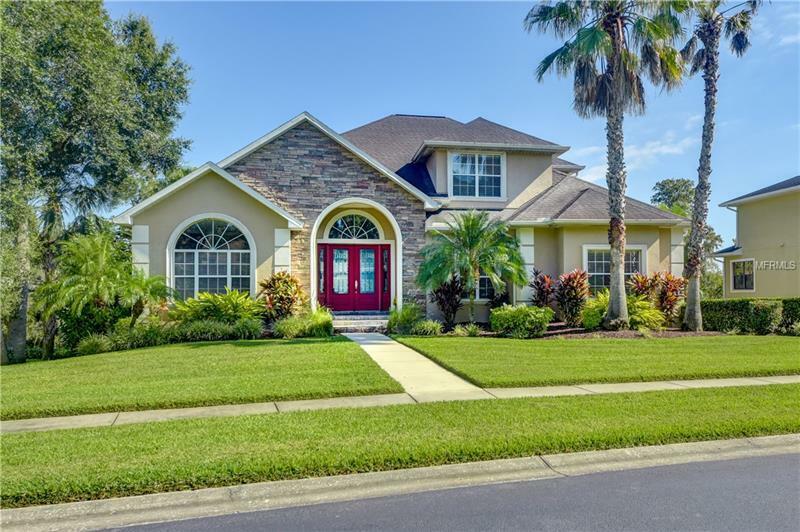 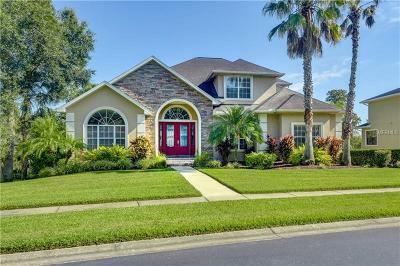 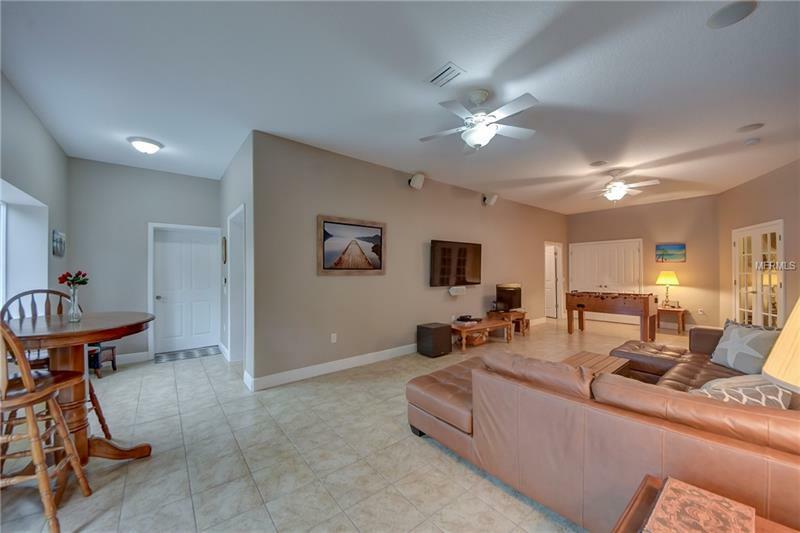 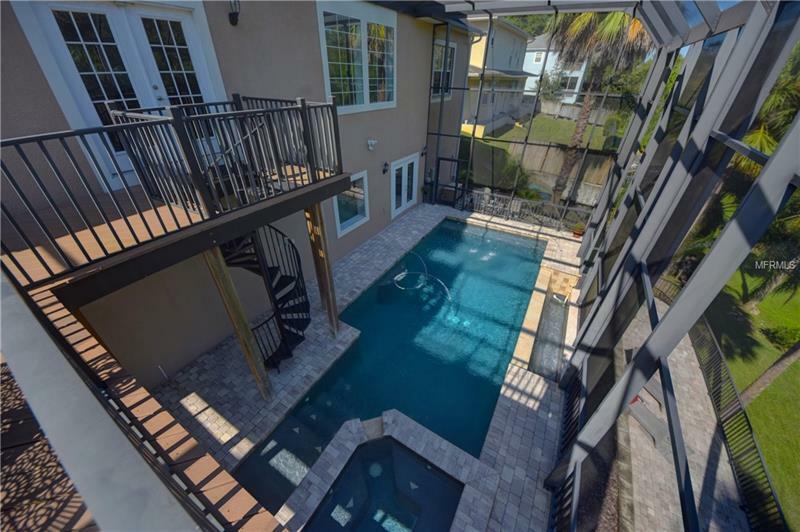 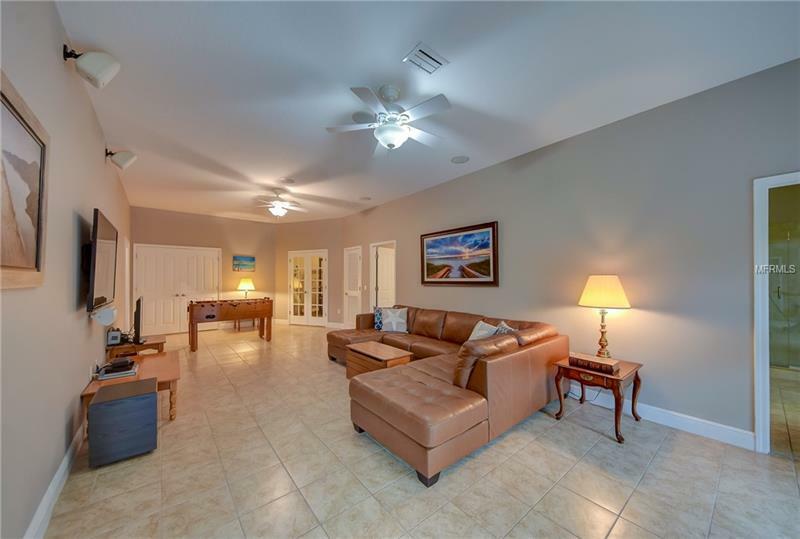 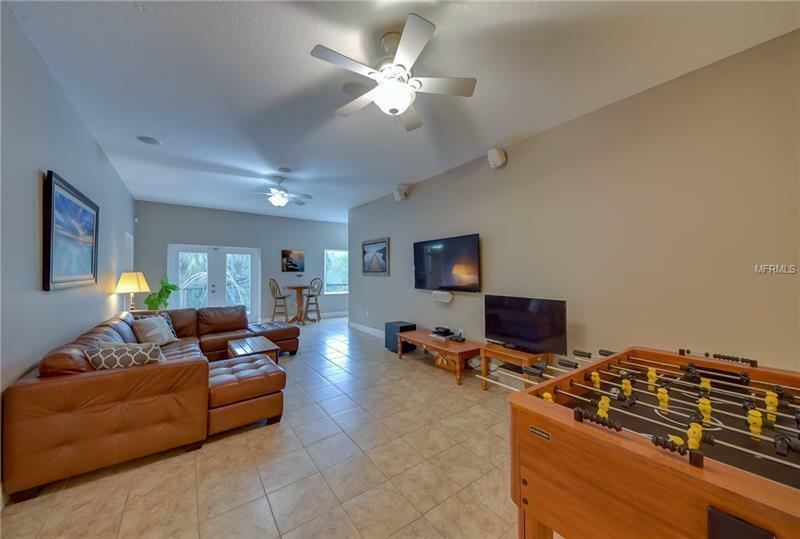 3 car-oversized garage and whole house gen. Access to Tampa Bay and Gulf!